Lenovo IdeaPad U310 has a thickness of 0.7 inches and weighs only3.74 pounds. Intel Core processor and GMA 3000 HD graphicscard. IdeaPad U310 is ideal to use as a graphics processor with a comfortable full-screen HD. 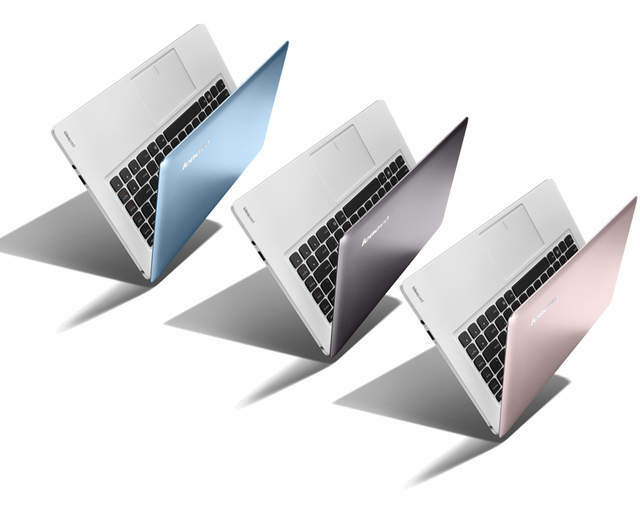 Lenovo IdeaPad U310 is Ultrabook for Style and Performance. Powered by the Intel(R) Core(TM) Processor family, these thin and light performance laptops include Ultrabook versions with 64GB SSD drives for caching data, and versions with up to 500GB Hard Disc Drive (HDD) storage. IdeaPad U310 feature ultra-responsive performance with fast boot times and quick resume from sleep thanks to Lenovo's Windows 7 Enhanced Experience tuning. The PCs also features other smart elements including Lenovo Smart Update which automatically updates mailbox, instant messaging and social media messages even in sleep mode, with up to eight of hours of battery life.